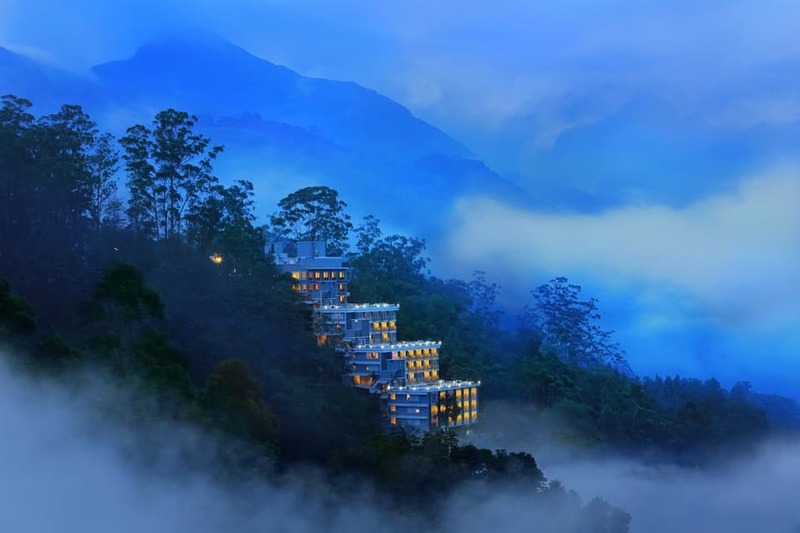 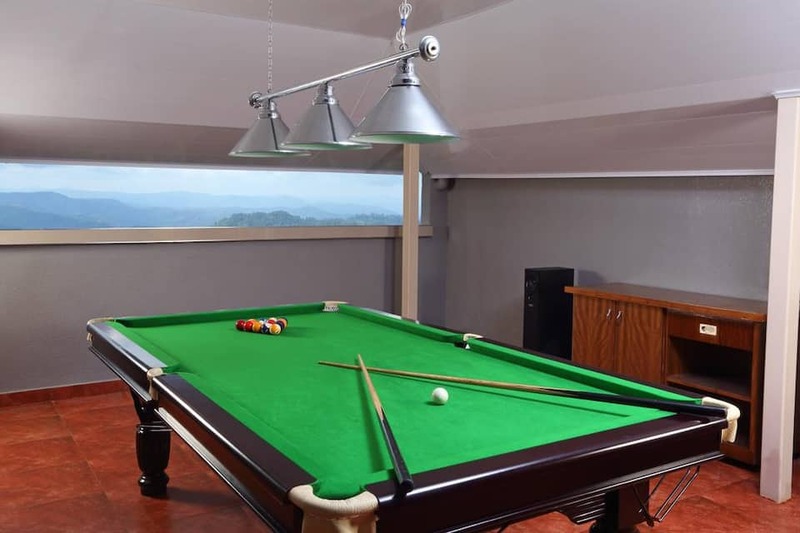 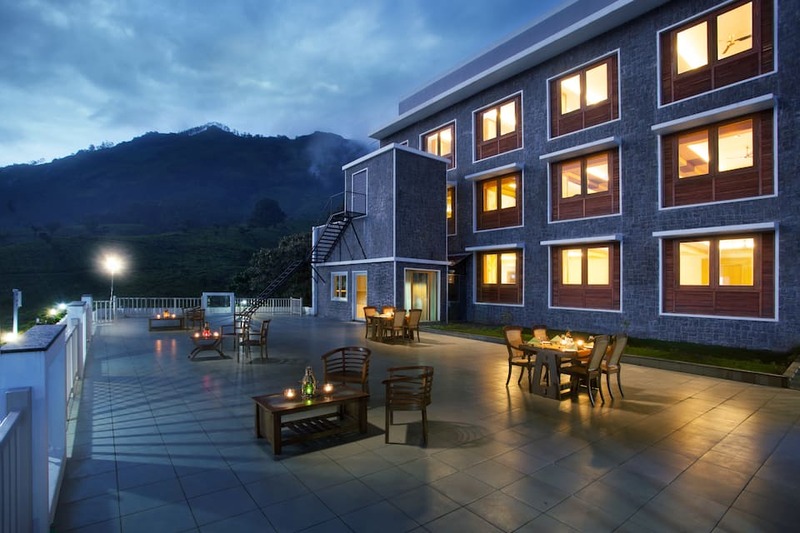 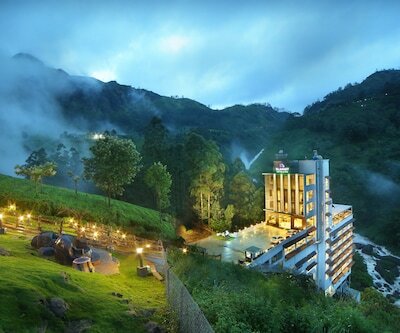 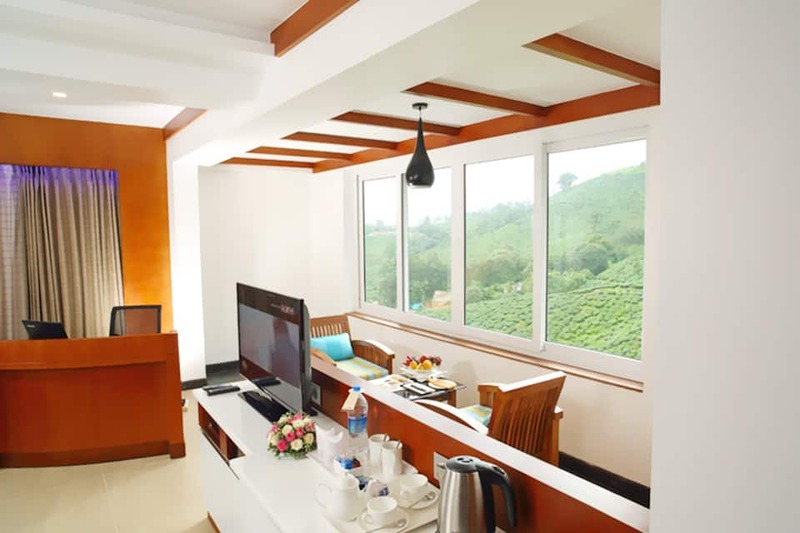 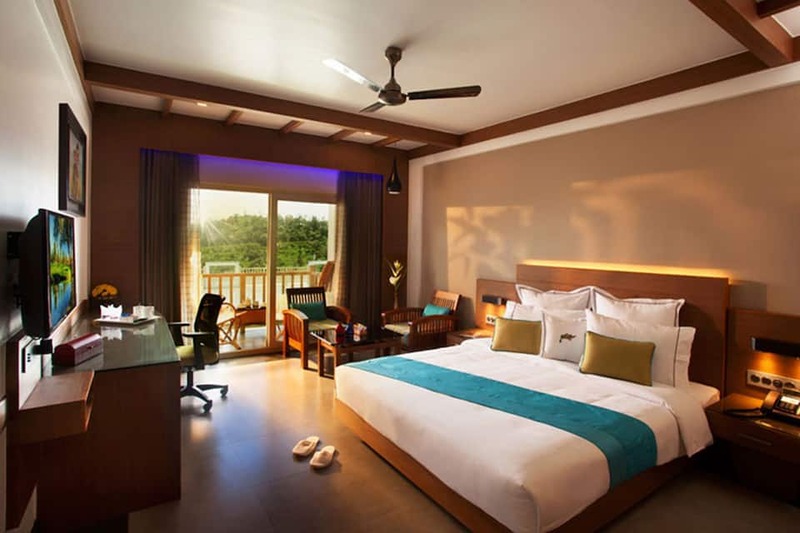 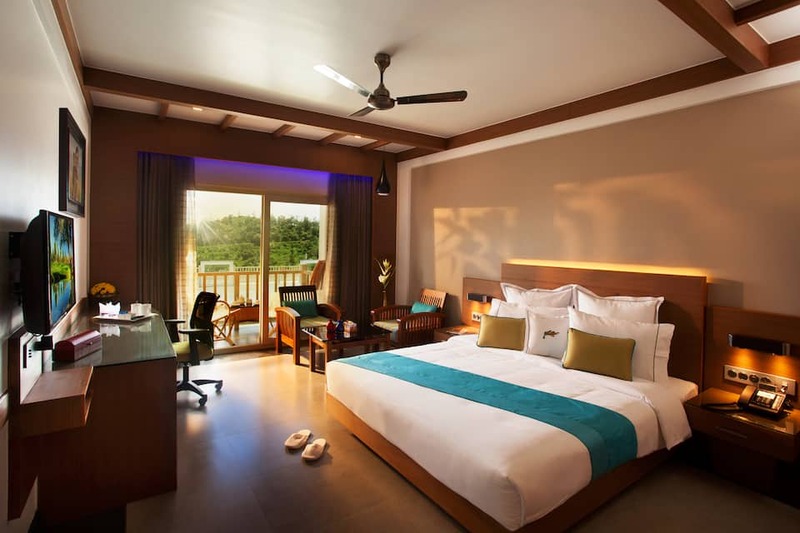 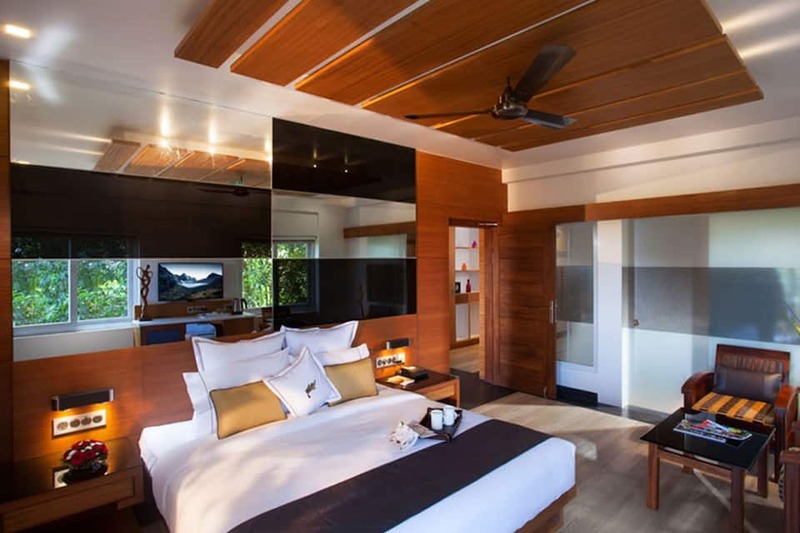 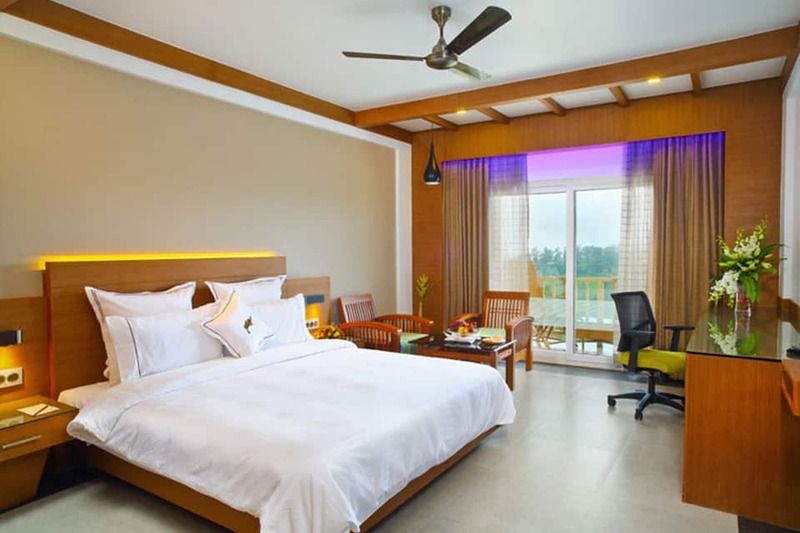 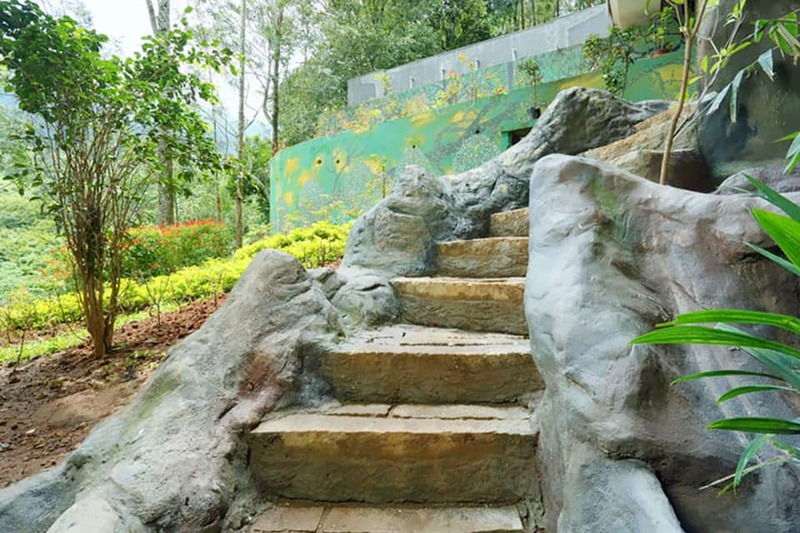 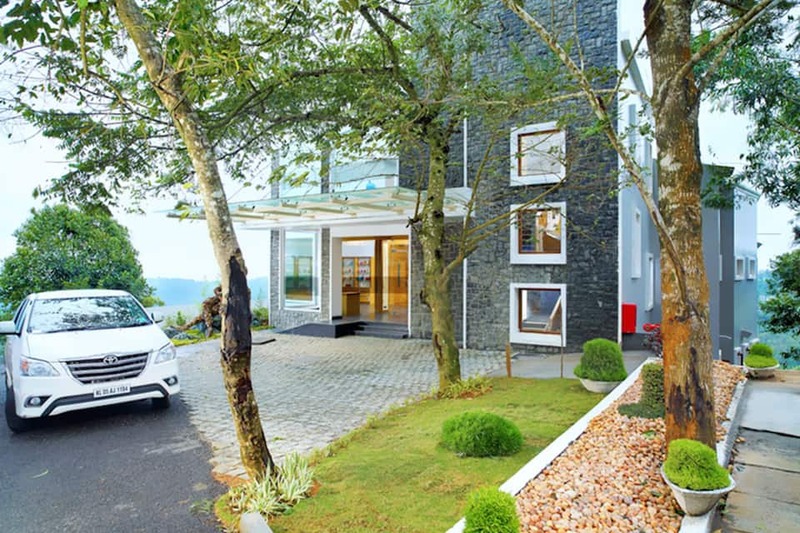 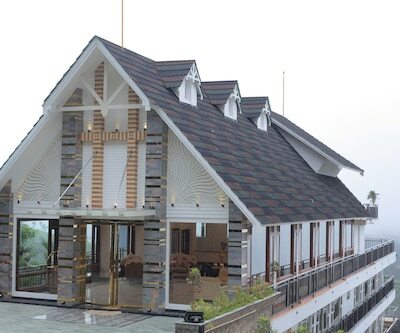 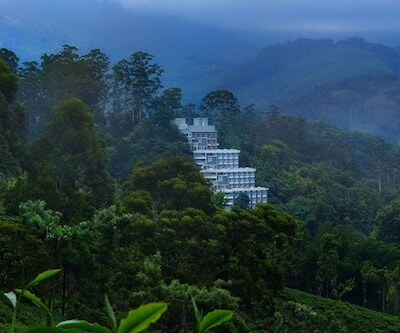 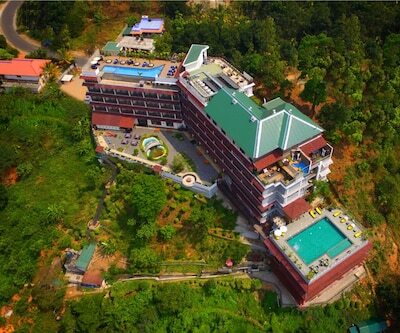 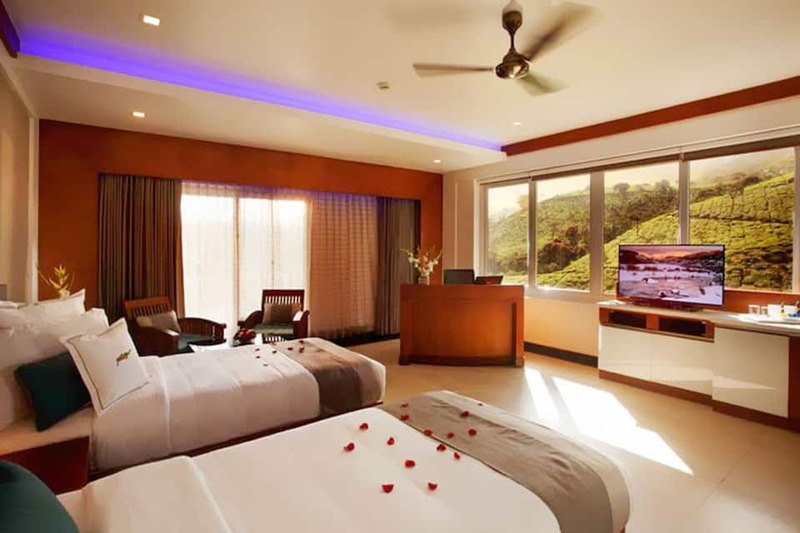 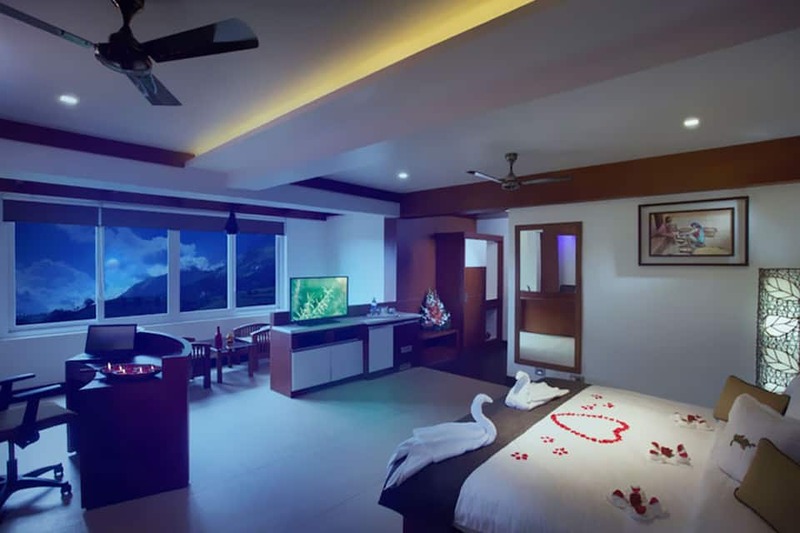 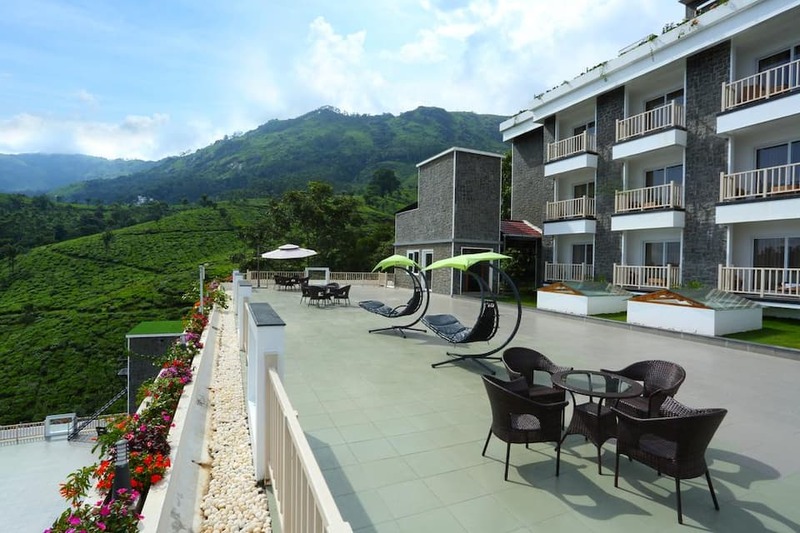 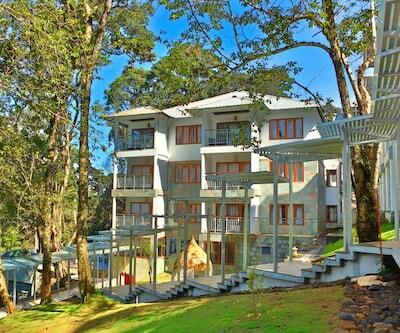 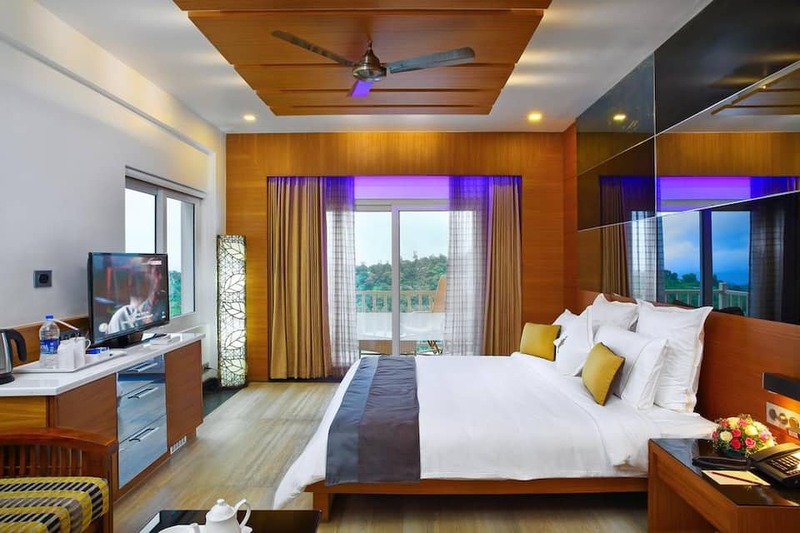 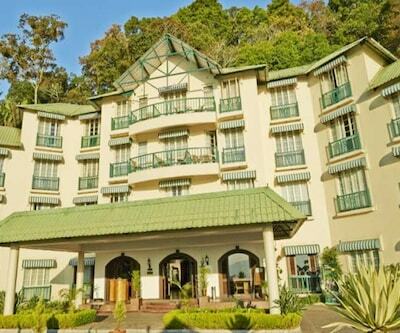 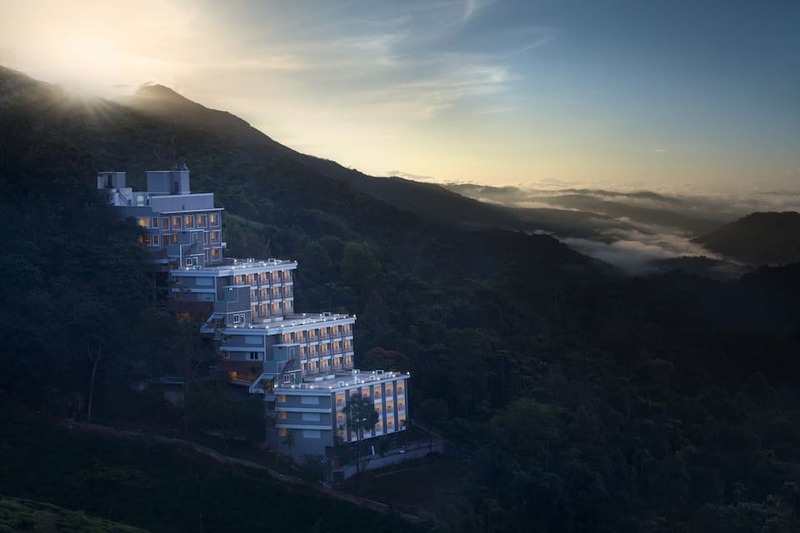 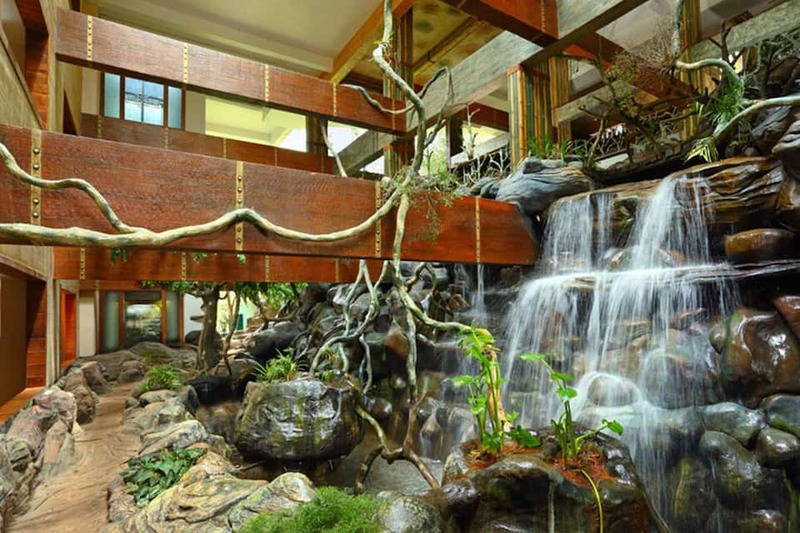 Chandys Windy Woods in Chittiarpuram, Munnar is a majestic hotel that presents an electric mix of style and aristocracy that speaks of comfort and fine living. 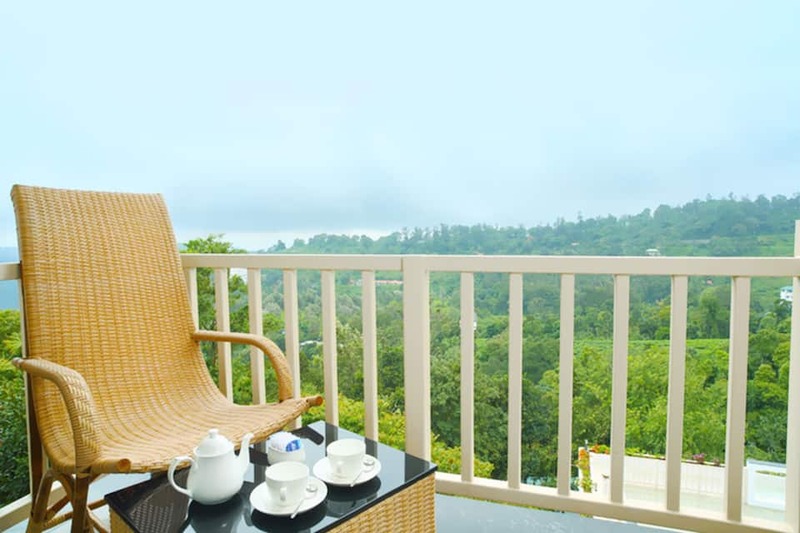 Nestled beautifully on the hillside, amidst picturesque silver oak trees, floating clouds, mountains and valleys, it leaves you with a memorable experience of a lifetime. 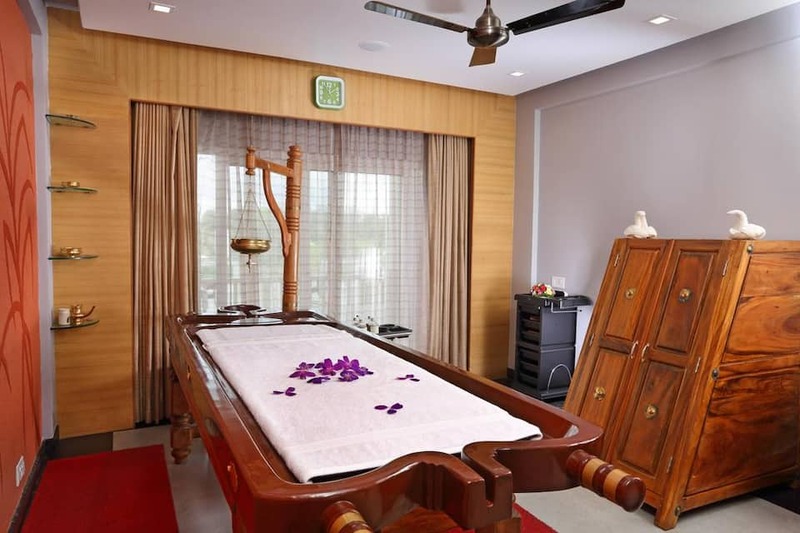 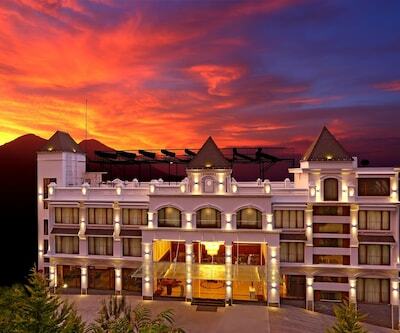 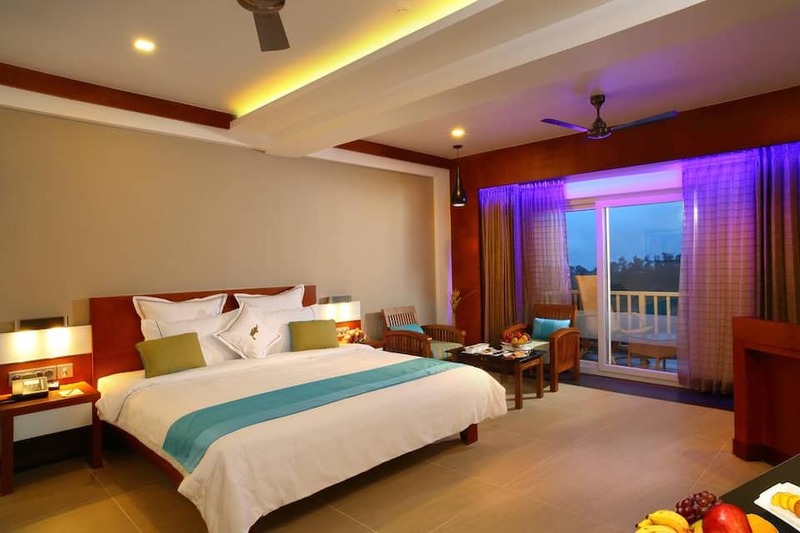 The charming hotel offers a swimming pool, spa, fitness centre, games room, multi-cuisine restaurant and a health club. 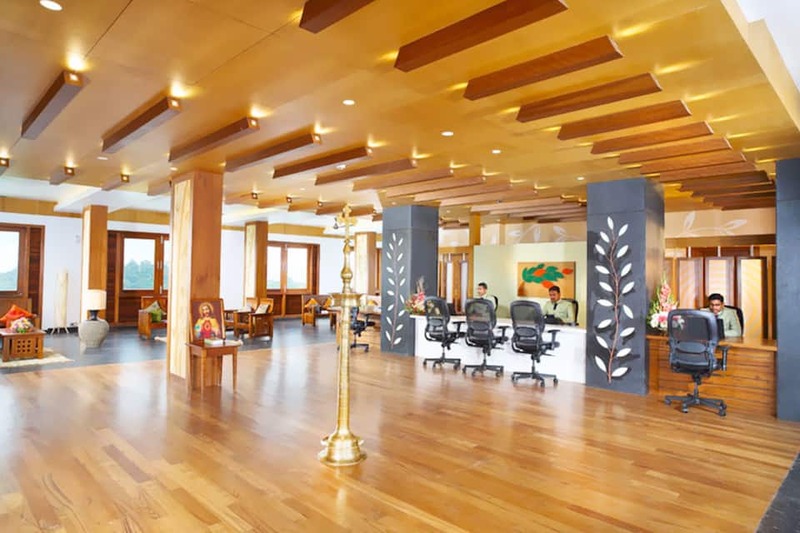 Well-equipped business centre, conference hall and state-of-the-art event spaces adorn the place. 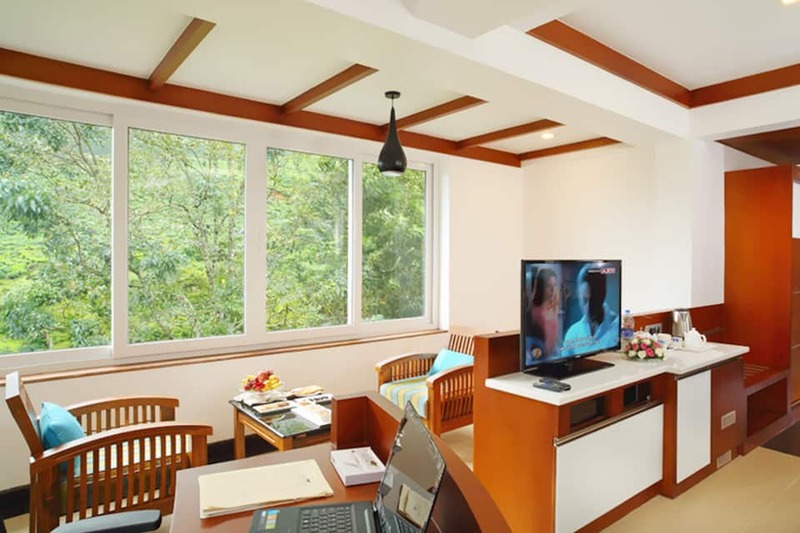 Free internet, 24/7 front desk, fax, laundry services, doctor on call and car parking are some other facilities here. 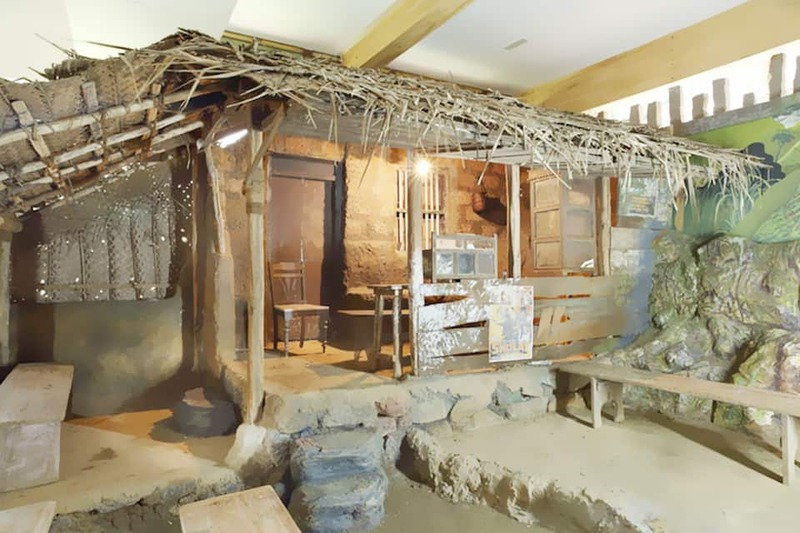 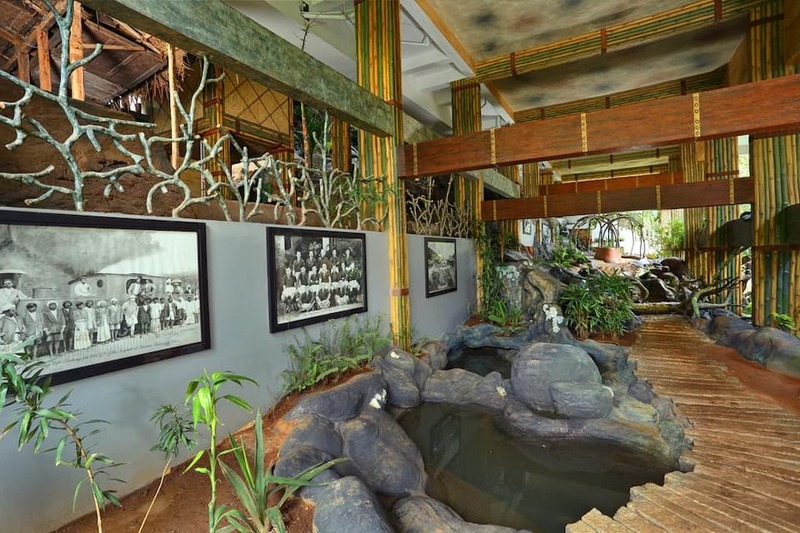 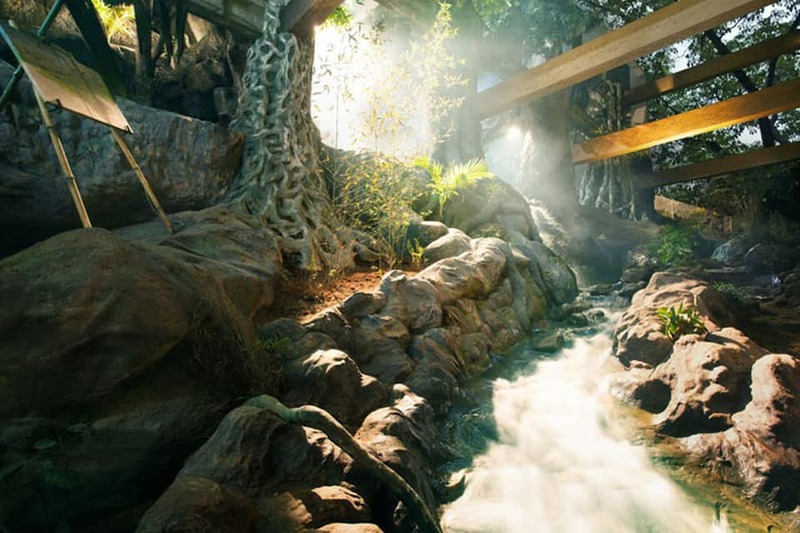 It also provides activities such as bird watching, trekking, mountain biking, property and forest tours and jeep safari. 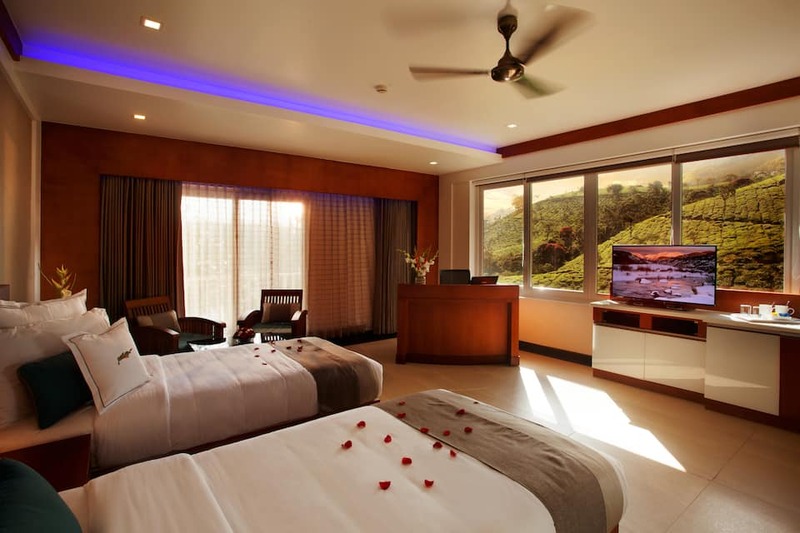 The classy rooms are divided into deluxe rooms/ super deluxe rooms and executive suites and presidential suites. 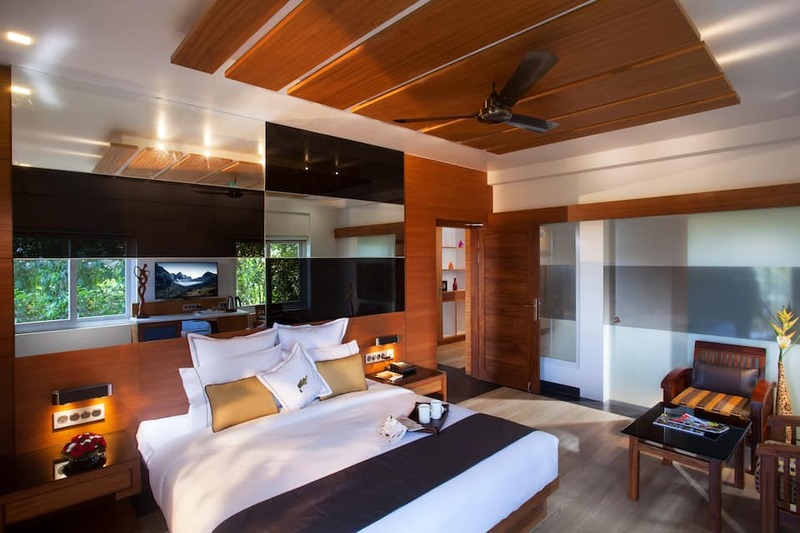 Colours of nature and elegantly-themed designs run through all the rooms. 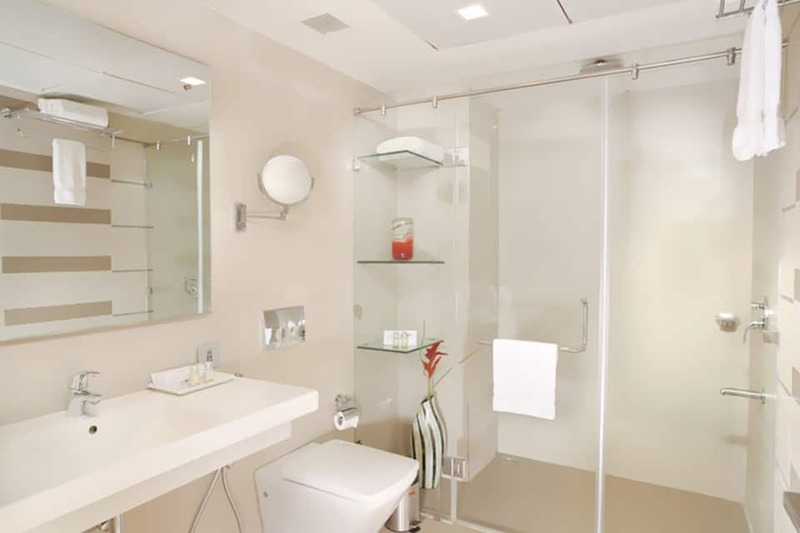 Some in-room amenities include a private ensuite bathroom, safe deposit lockers, mini fridge, tea/coffee maker, amenity kits, hairdryer, iron iron board and bottled mineral water. 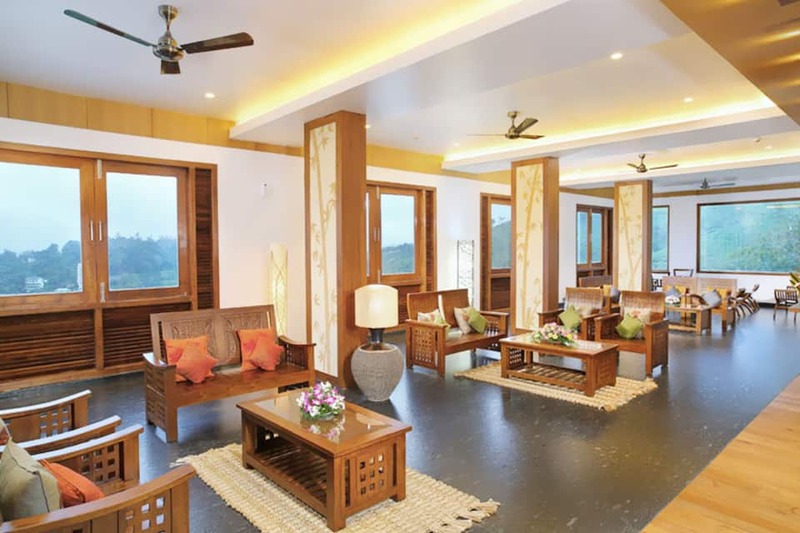 The in-house multi-cuisine restaurant brings the finest taste of the dishes of Kerala, with a mix of authentic spices and culinary skills, to your plate. 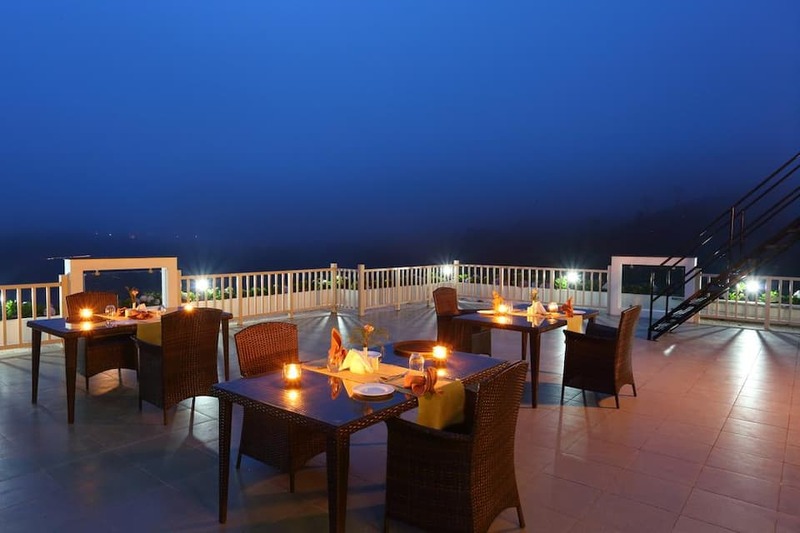 The restaurant with elegant d?cor of dark wood and natural colours also specialises in the choicest of international cuisines. 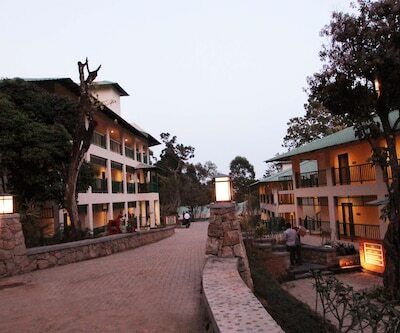 A range of items are served including Indian and Continental in the complimentary breakfast. 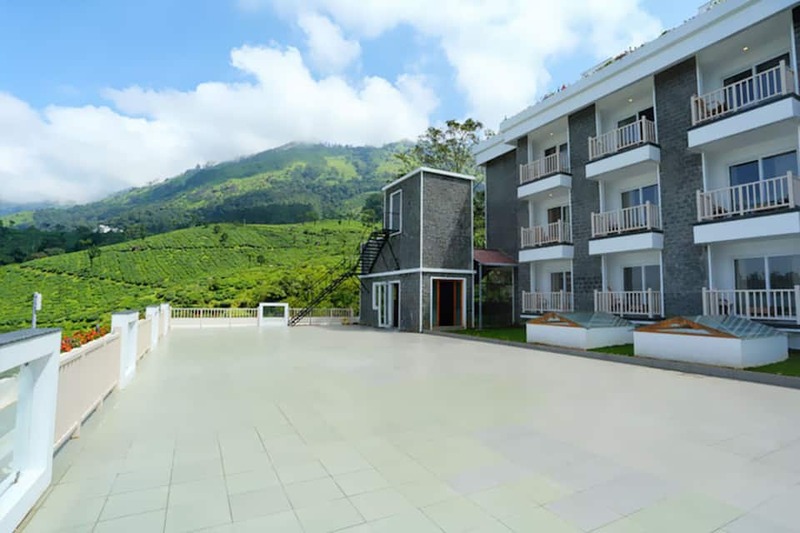 Chithirapuram (4 km), Attukad Waterfall (5.5 km), Pothamedu View Point (7 km), Devikulam (19.5 km), Mattupetty Dam (20 km), Eravikulam National Park (20 km) and Rajmala Hills (20.5 km) are some nearby tourist attractions. 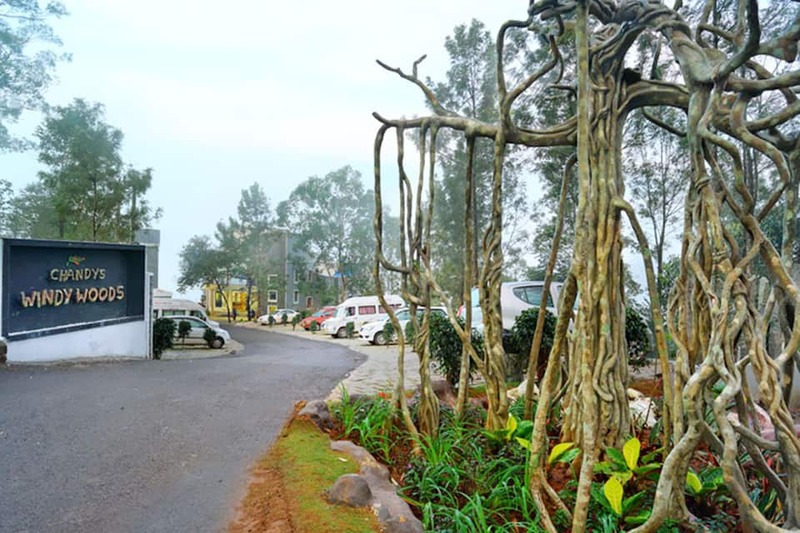 Munnar Bus Stand is at 8 km, Ernakulam Junction is at 120 km and Cochin International Airport is at 103 km from the hotel. 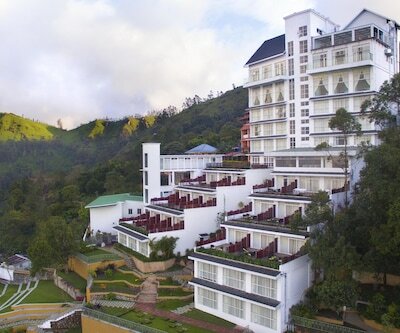 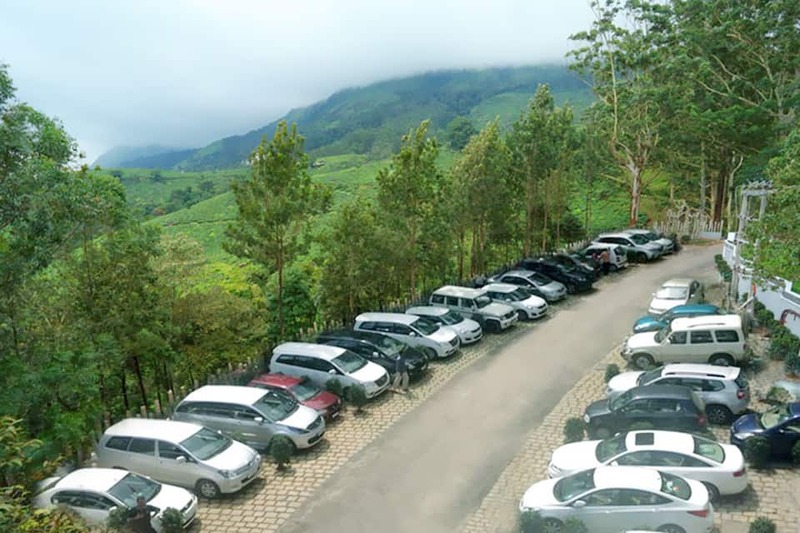 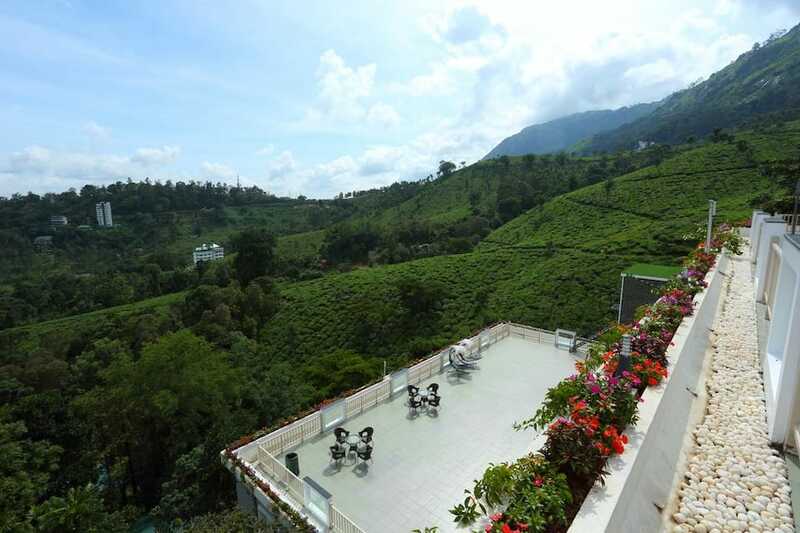 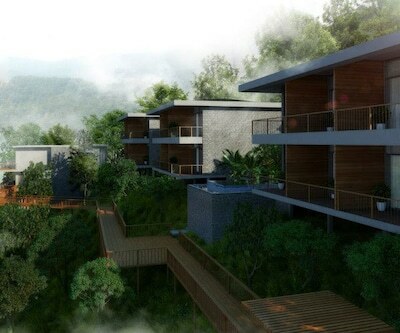 Munnar city centre is within 10 km from Chandys Windy Woods.